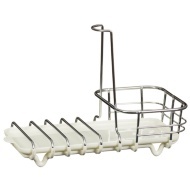 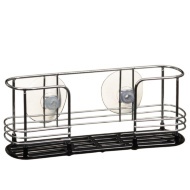 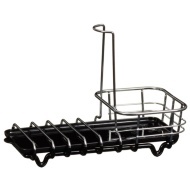 Beldray 2 Tier Corner Bath Caddy. 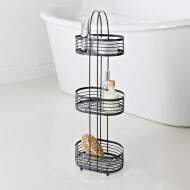 Solve your bathroom storage problems with this fabulous 2 Tier Corner Caddy. 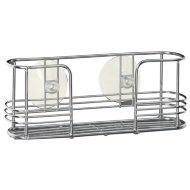 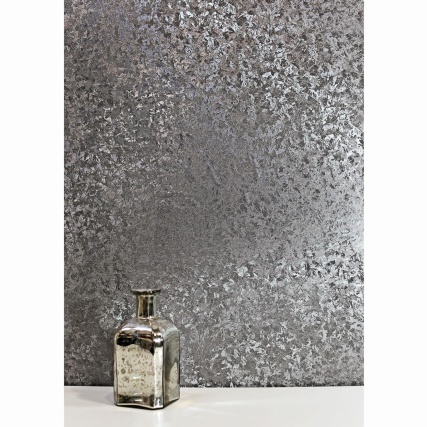 Fitting perfectly into the corner of a room, or your bath, it provides extra storage space where you never thought you had.